In order to increase your earning you would need to expand your business, i.e. increase your capital. Your business does not need only a stable benefit, but a sustainable profit for long live and growth. 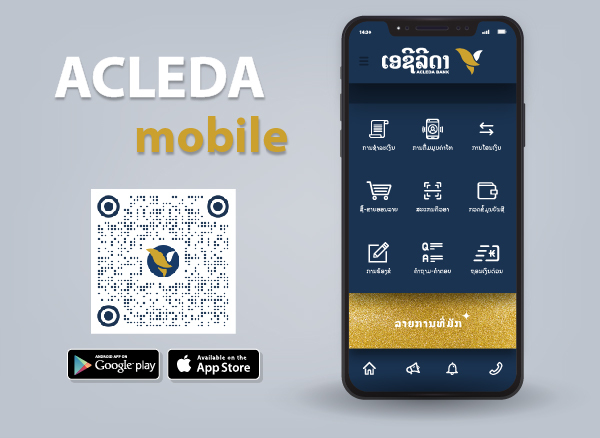 Always refer to ACLEDA Bank Lao as your partner in capital needs. Our staff will help you to fill in a loan application form which is available for free at ACLEDA Bank Lao. Group loan is special loan, provide for who have low income that no enough property to use the loan.